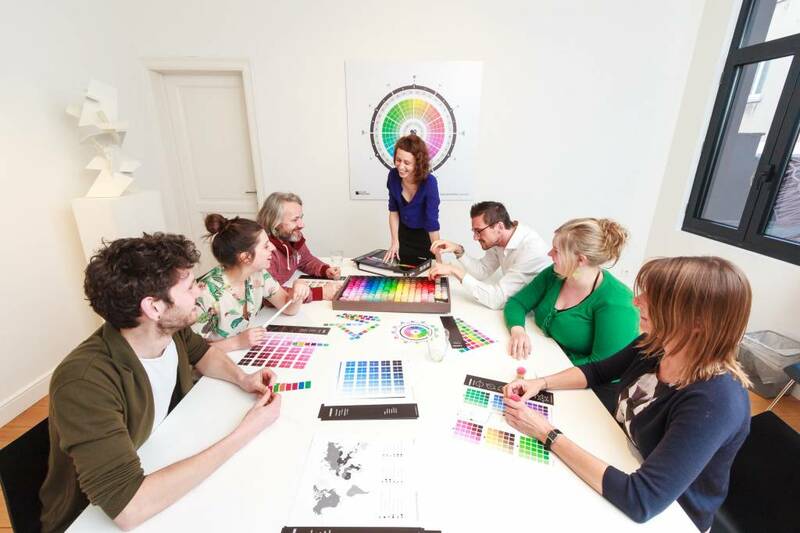 NEC is enhancing its award-winning MultiSync® PA Desktop Display Series with SpectraView® II calibration software, so that creative professionals such as photographers, designers and anyone who relies on colour accuracy, can more easily benefit from hardware calibration. As well as availability in the PA-SV2 Series, creative professionals can also purchase the SpectraView® II as stand-alone software to calibrate selected NEC displays. The PA-SV2 Desktop Series, consisting of the PA242W-SV2, PA272W-SV2, PA302W-SV2 and PA322UHD-SV2, will feature the intuitive software as standard, enabling better management of colour calibration via the 14-bit internal look up tables (LUT). 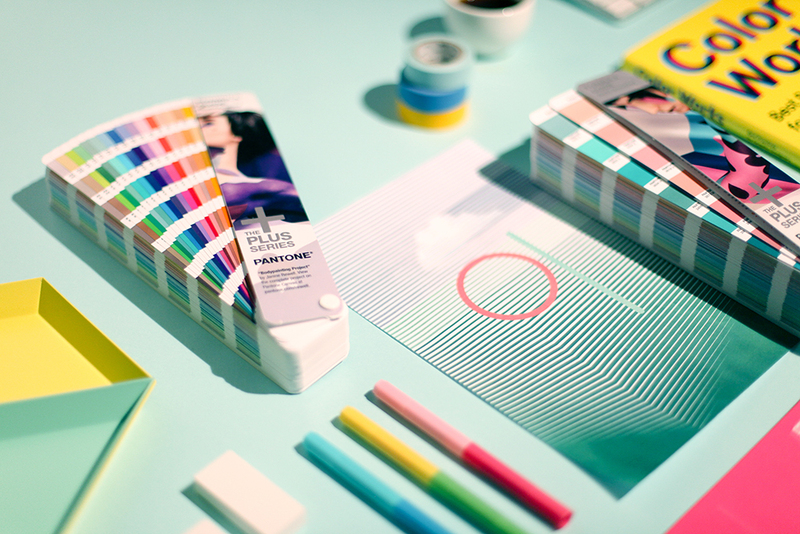 Industries that rely on colour accuracy, such as photography, videography, graphics and creative design will gain even greater control and benefit over this critical element of their work. The software can also be used with many of the desktop EA Series monitors and the latest 4K UHD large format displays. Christopher Parker, Product Line Manager of Desktop Displays at NEC Display Solutions Europe explains: “The importance and benefit of colour accuracy and colour management is connected with the rise of large format display applications in which image content branding and corporate identities increasingly need to be respected”. The SpectraView® II calibration software is particularly easy to use thanks to its intuitive graphical user interface, with a focus on minimal menu levels and interactive graphical settings. Even the more complex calibration settings are easy to access and provides advanced control, using the SpectraView® II software. Most standard external sensor calibration devices are supported, as is the latest versions of Mac OS, Microsoft Windows and popular Linux operation systems. The new SpectraView® II calibration software is available on all PA Series desktop monitors, which are distributed by Color Confidence. 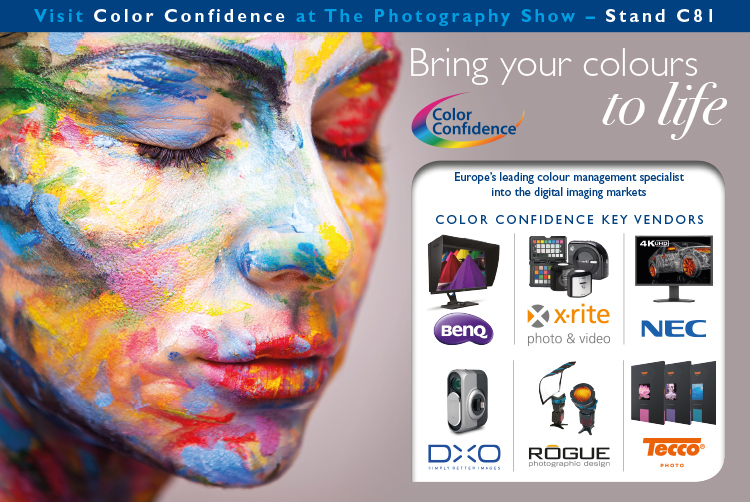 The new monitors will be showcased by Color Confidence on Stand F21 at The Photography Show, in Birmingham, this week. For further information, visit www.colorconfidence.com. This entry was posted in Color Confidence, Color Confidence Range, Colour Management, Colour Reference, General News, Industry News, Monitor Calibration, Monitors and tagged Monitor, Monitor Calibration, NEC on March 19, 2015 by Color Confidence. 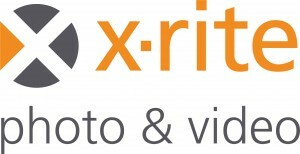 Learn from X-Rite Coloratti Masters at The Photography Show! There is only one week left until The Photography Show 2015. This is our biggest ever presence at the show and we are excited to keep you all entertained for the four day event! 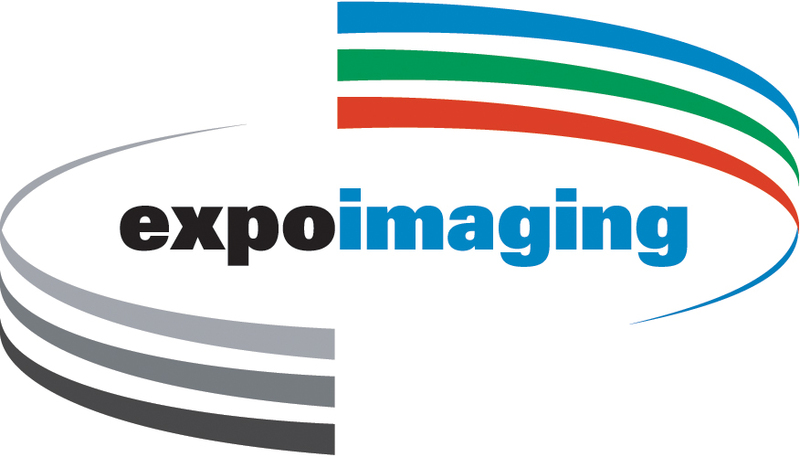 We have an exclusive guest line up of professional X-Rite Coloratti photographers and digital imaging specialists. Get a taster of what’s to come at the show by reading more about our experienced guest speakers. 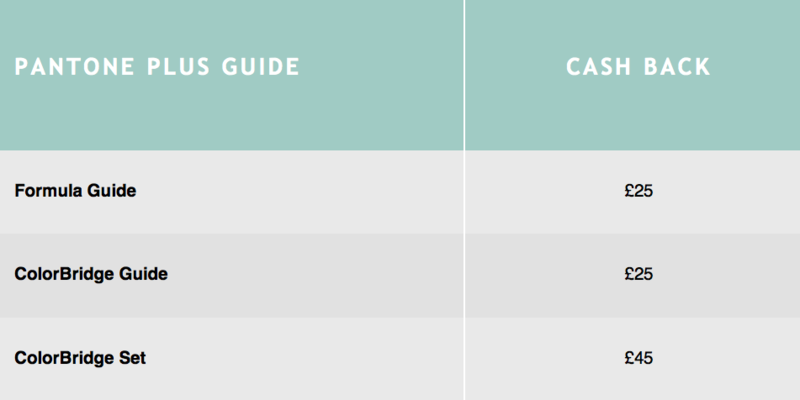 bestselling book, detailing what a photographer needs to know before, during and after the shoot. Frank and his wife run a photo studio in Emmeloord, Netherlands and specialise in teaching workshops (worldwide) and fashion and celebrity shoots. On Monday 23rd March and Tuesday 24th March, Frank will be delivering live shows on RAW editing, creating stunning portraits and adding props to a shoot. Originally from Australia, I was born to a German father and Australian mother. This fortunate mix makes me both highly professional and efficient but also very laid back. Starting at the tender age of 17, I briefly considered a career in law but decided to follow my heart, I haven’t looked back. After 20 years in this business I still genuinely love what I do. Adrian is now considered one of Europe’s leading commercial photographers. On Saturday 21st March and Sunday 22nd March, Adrian will be leading presentations on Stand F21, focusing on lighting faces, and complementary colours in portraits. 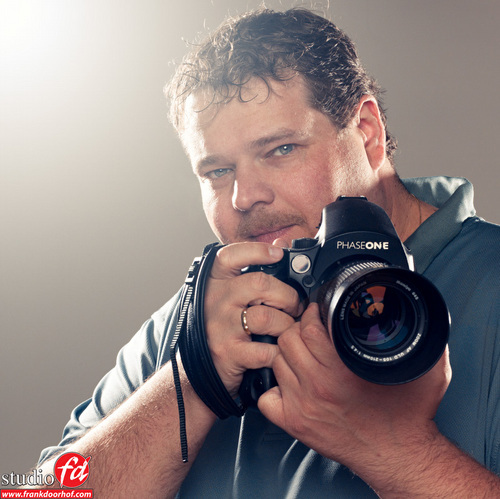 Keith’s Northlight Images website is known for its in-depth reviews and articles. Many of which follow from Keith’s strong belief that to get the best and most effective use out of new technologies, it really does help to have some understanding of what they do. Keith also teaches, writes and lectures on photography and colour management. Keith will be on the BenQ Stand (F31) from Saturday 21st – Monday 23rd March to advise photographers in the photo critique area. Teaching has always been important to Mark. He spent ten years teaching digital imaging and print production in colleges and universities in the UK, before returning to freelance practice in 2003. 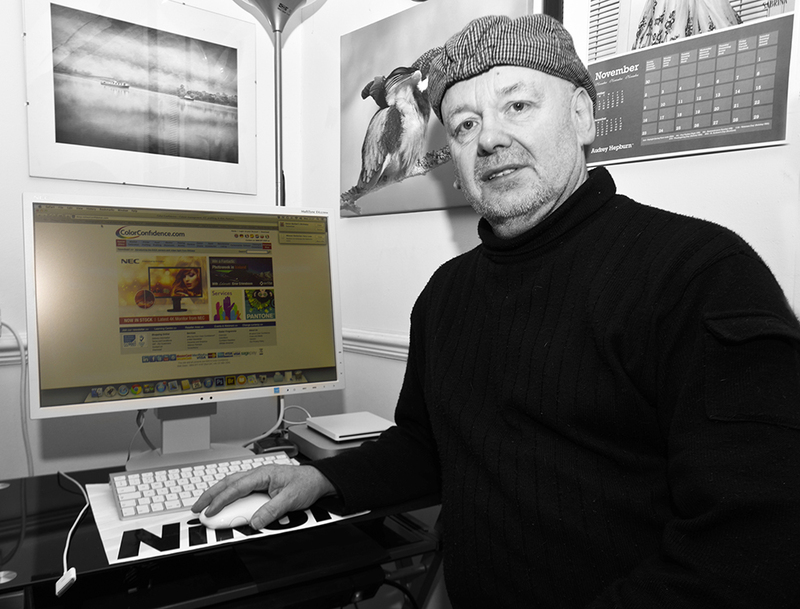 Mark has written several training courses, including colour management. He works at authorised training centres, and is a certified trainer. A published author, Mark has written for the British Journal of Photography. Mark will be on the BenQ Stand (F31) on Tuesday 24th March to advise photographers in the photo critique area. 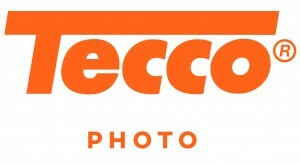 Hector specialises in street and field photography and is an Adobe Certified Expert. Hector has been perfecting his craft for number of years and knows his way around, both a photography studio, and how to capture the perfect shot when out on location. Hector will be on the DxO Stand (F21) to demonstrate useful post-production and workflow techniques. Visit the Color Confidence Shop where visitors can purchase products from their favourite industry leading brands at special show prices. 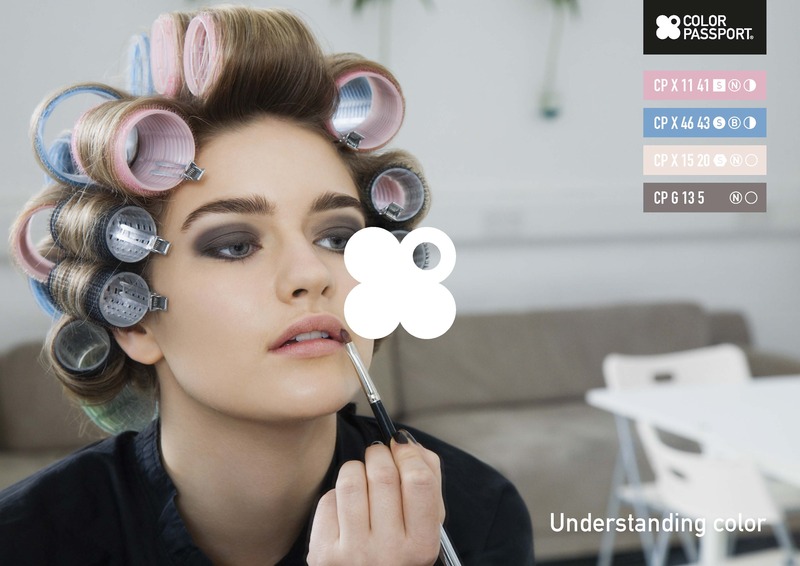 This entry was posted in Color Confidence, Color Confidence Range, Colour Management, Colour Reference, Competition, General News, Photography, Uncategorized and tagged Color Confidence, Colour Management, Photography on March 13, 2015 by Color Confidence. 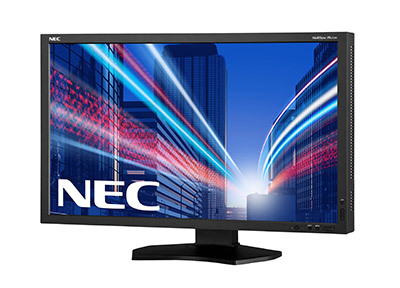 BenQ has launched a new 24” colour critical monitor designed for photographers and graphic design professionals with an eye for detail, that value colour accuracy. Developed by BenQ specifically for the colour critical photography market, the BenQ PG2401PT monitor comes complete with Palette Master Software, which has been co-developed with X-Rite – the global leader in colour science and technology. The new monitor has an impressive 1920 x 1200 resolution that reproduces 99% Adobe RGB colour space. 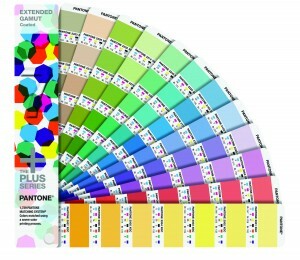 The wide colour gamut offers superb image clarity and detail. The ergonomic stand can be set to Tilt, Pivot or Swivel mode. The on-screen display can also rotate automatically for landscape or portrait use. Brightness uniformity support that balances brightness and chromaticity for consistent image viewing across the entire display. The new BenQ Pro colour critical monitor is available to purchase through leading photography retailers and is distributed exclusively by Color Confidence in the UK, Poland, France, Nordics and Spain. 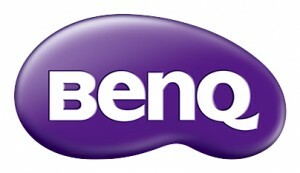 The new BenQ monitor will be launched with a limited time bundle offer. Purchase the BenQ PG2401PT and receive an X-Rite i1Display Pro calibrator (normal RRP £207 incl. VAT) for only £120 incl. VAT. This offer is valid until 28 February 2015 and the bundle is only available through specialist photo resellers. 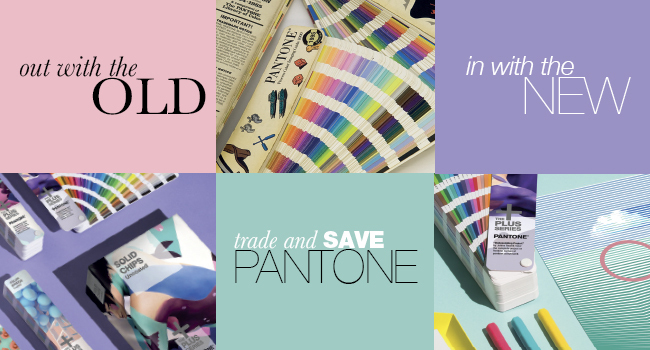 For further information, visit www.colorconfidence.com. This entry was posted in Color Confidence, Color Confidence Range, Colour Management, Colour Reference, Photography and tagged BenQ, Color Confidence, Colour Management on February 4, 2015 by colorconfidence. EIZO has launched a new competitively priced 24.1 inch ColorEdge monitor that fits the varying needs and budgets of all levels of photographers and graphic design professionals. The ColorEdge CS240 offers advanced features not usually available with cost-performance monitors such as a wide colour gamut, brightness uniformity and hardware calibration. The ColorEdge CS240 has an impressively wide-gamut IPS (in-plane switching) with a 1920 x 1200 resolution display and reproduces 99% of the Adobe RGB colour space. The innovative LED backlight reduces power consumption to just 27 watts during typical operation and the flicker-free on-screen image display helps prevent eye fatigue. EIZO’s DUE (digital uniformity equaliser) technology compensates for uniformity errors common to all LCD panels to produce more even brightness and colour across the screen. The dedicated calibration software supports compatibility with a wide range of third-party calibration devices. The ColorEdge CS240 comes equipped with DisplayPort, HDMI and DVI input terminals. With the DisplayPort input, the monitor offers 10-bit display (more than one billion colours simultaneously) from a 16-bit look-up table. In addition, it can display 10-bit colour via the HDMI input terminal with Deep Colour applicable devices. 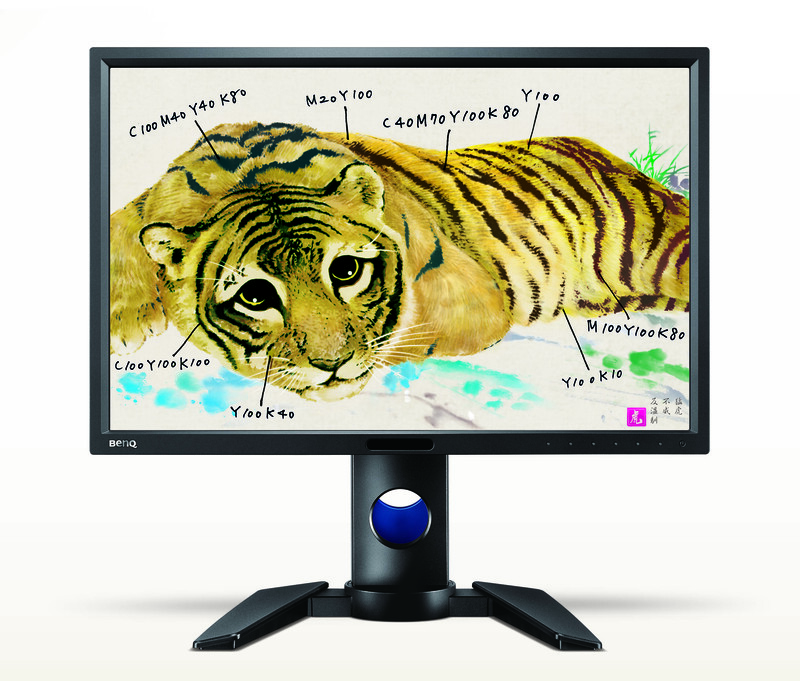 The ColorEdge CS240 comes complete with EIZO’s own ColorNavigator 6 calibration software. This offers several advanced functions such as measuring the white of the paper to be used for printing for better screen-to-print matching and profile validation for verifying calibration results. Updates to ColorNavigator 6 are available free of charge at www.eizoglobal.com. 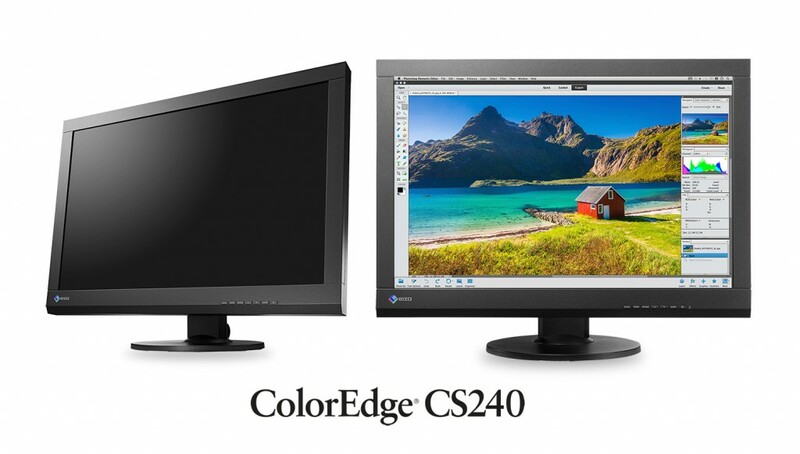 The ColorEdge CS240 is backed by a five-year manufacturer’s warranty including the LCD panel. This is at least two years more than the warranty of most monitors to ensure a long service life and low total cost of ownership. 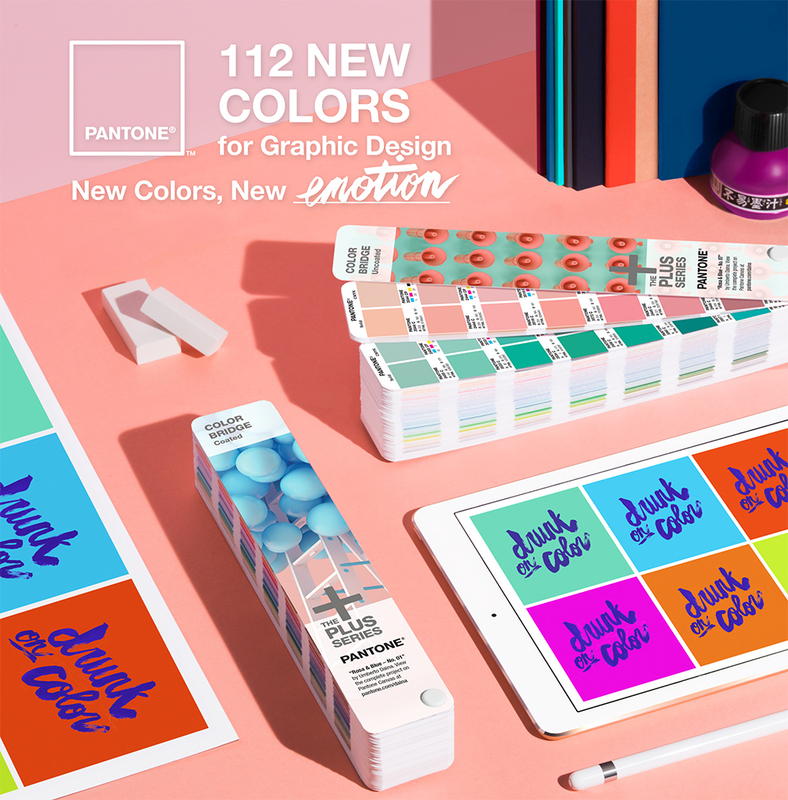 This entry was posted in Colour Management, Colour Reference, Competition, General News, Graphic Design, Industry News, Monitors on November 6, 2014 by Color Confidence.